Capital vs Recurrent expenditure, closing the gap? 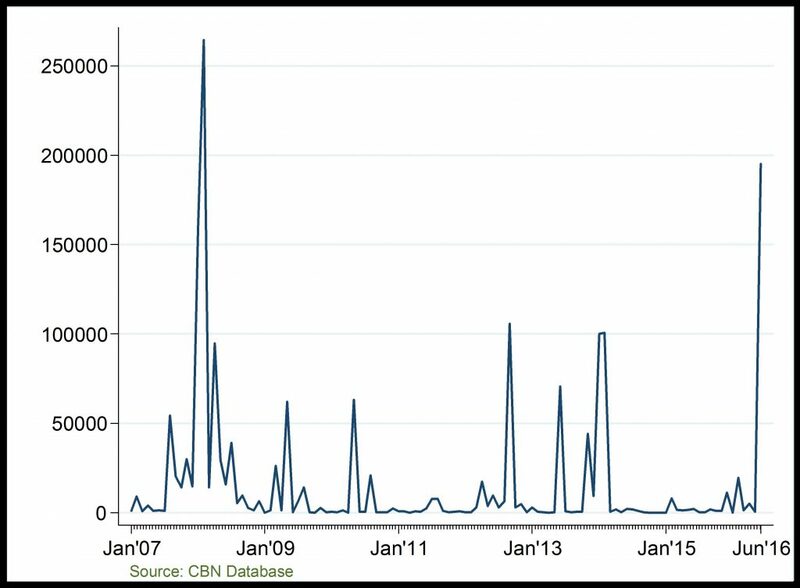 Capital Importation: Investment in the oil and gas sector has remained low since 2009. However, investments into the sector fell more deeply in 2015, on the account of persistent global and domestic challenges to the sector. However, it increased sharply in 2016Q2 on the account of increased disbursement in the sector by the CBN for the repair of damaged oil and gas pipelines. 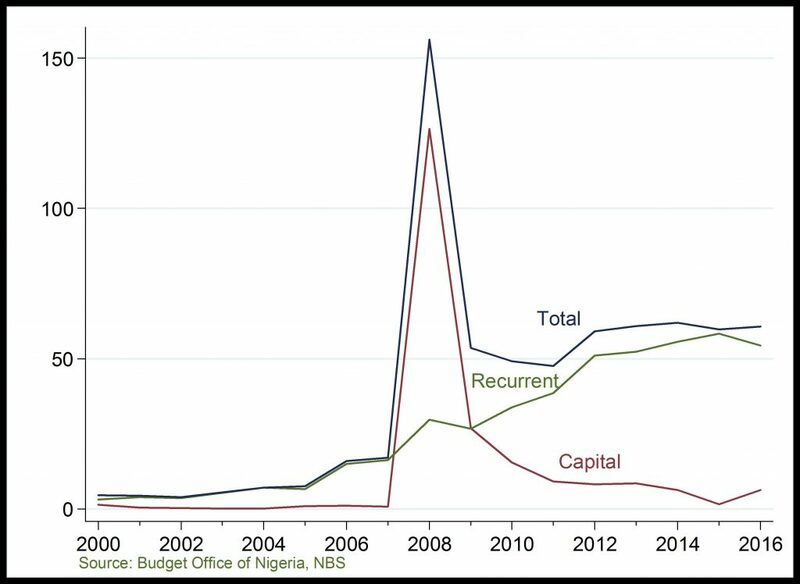 Budgetary Allocation: Recurrent spending has continued to rise as capital spending fall (or rise marginally) in annual national budget allocation since 2009. However, considerable convergence capital and recurrent expenditure is recorded in 2016 budget, signalling government interest in improving the oil and gas sector.